As part of divorce proceedings, you'll find that can be very helpful if you can agree on a parenting plan with your former partner. This plan will outline how you will both take care of your children and handle issues that crop up from time to time. Being able to come up with your parenting plan together means that you're both more likely to be satisfied with the results, as opposed to having a plan assigned to you by a judge. Here are some points to keep in mind to help you write a good plan that will suit your children, and both of you as parents. Why write a parenting plan? Parenting plans are important in a divorce case, as the court needs to see how your children will be cared for in the future. 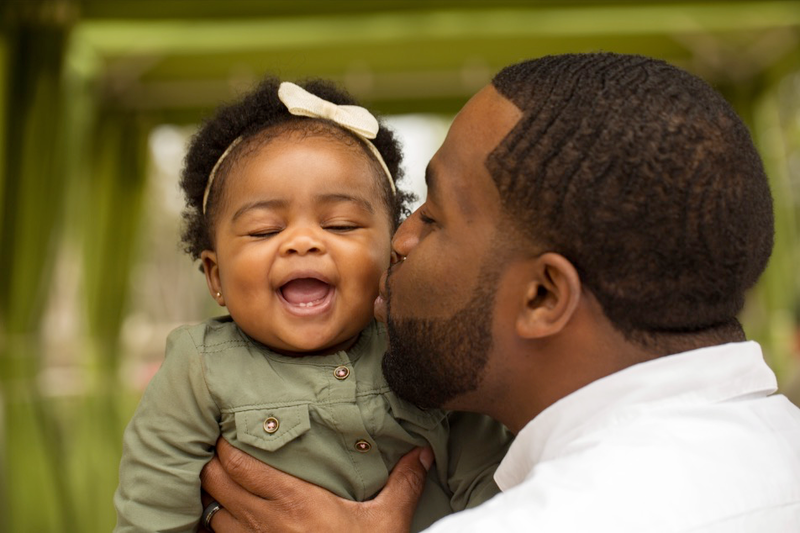 Family courts in may states prefer that parents negotiate and propose a parenting plan together, as they're the people who know their children best. Does a lawyer have to be involved? In some cases, lawyers may be involved in helping you write a plan and communicate your ideas to your co-parent through their lawyer. While this can be very useful in some situations, it can get expensive and take a lot of time. In other cases, you might negotiate your plan with the help of a mediator, or you may choose collaborative practice where you work with a mediator as well as your lawyers to peacefully work out a plan together. No matter the case, having your plan reviewed by a lawyer can help you ensure that you've touched on all of the most relevant topics in your plan. Parenting schedule: One of the biggest parts of your parenting plan will include details on how you and your co-parent will physically care for your children. Several factors, like a child's age and school schedule, can affect the parenting schedule, but one thing is clear: many states prefer for children to spend ample time with both of their parents. As long as their safety is not in question when with either parent, children deserve to maintain a loving, close relationship with both of their parents. Whatever you decide on, make sure you create a schedule that you can show the court. If it works, decide on a parenting time rotation pattern that allows your children to spend time with you and their other parent on a regular basis. If you cannot make a regular rotation work, consider a visitation plan or schedule longer amounts of parenting time with one parent when it works best for your family. More than writing your plan, propose a plan for how you will maintain your schedule. Online share calendars built for co-parents can be a great help for parents needing to keep up with this schedule on top of all of the events going on for their children and themselves. Tools like these can help you visualize your plan, or you can use worksheets like these to draft your plan on paper before putting it into practice. Plan for events: There will be times, such as birthdays and holidays, where the schedule may need to be interrupted. Decide on what happens if this is the case. If Father's Day falls on a day when the mother may have the child, for example, you may decide that the child will spend it with their father instead. Decide on expenses: You'll need to work out a plan for how child-related expenses will be covered. You may decide that certain expenses can be split 50/50 while others may require a different ratio of responsibility. You'll also want to know if child support payments will become a factor in your situation. No matter your arrangement, using a tool to maintain a shared register of child-related expenses, and allow you to send and receive reimbursements for things like medical expenses or child support, will help you and your co-parent stay on top of shared parenting costs and help you promote financial stability in each home. Plan for making big decisions: The way in which you will make big decisions for your child is very important to consider. Again, courts in many states prefer for both parents to remain actively involved in their child's life as well as in making important decisions that affect their children. This will include decisions concerning their education, health care, religious practices, discipline, and more. If you agree that you can negotiate these decisions together, have a plan in place for how you will communicate about them. If you don't think that you can peacefully reach decisions jointly in the future, then speak to your lawyer about how to move forward. Anything else: You may have special items that you want to address in your parenting plan, such as details about curfew, diet, seeing extended family, and more. If you think it's important, consider adding it to your plan now so that the way you want to handle these issues is documented. Once it's written, check your plan over with your co-parent, if possible. Remember, this is a legal document, and so you should treat it as such. If you were able to write it together through mediation or collaborative practice, your family law professionals would be there to help you ensure that your parenting plan proposal is well written and that you've not forgotten any important points. If you've written a plan on your own, you may want to have it reviewed by a family law professional before submitting it. That way, you'll be sure that you haven't missed any important details and that your language in the plan is clear. If you take the time to sit and write a parenting plan together, it can help you get your divorce proceedings much more smoothly. You can then get back to the most important thing: ensuring your children are well cared for. Gloria Kopp is a digital marketer and an elearning consultant from Manville city. Now she works as a content manager at Academized company. Besides, she is a regular contributor to such websites as Engadget, Australian Help, Huffington Post, etc. Read her latest post here.